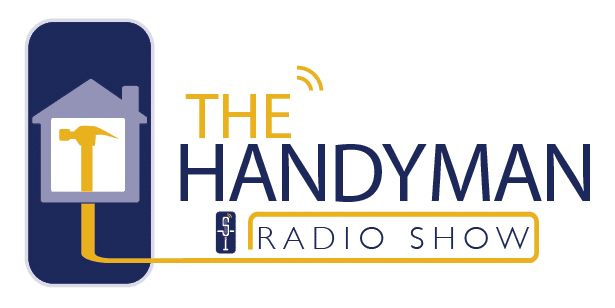 Join the Garden Mama as she broadcasts her show live from 8 to 10 this Saturday Morning, March 24th, at the Everything Garden Expo at the Mississippi Horse Park in Starkville. Almost 60 Vendors will be selling plants, tools, garden art and other items. The Garden Mama, a Certified Master Gardener and Supertalk show host, will be there in person. 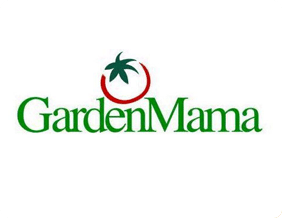 If you have any questions about gardening, the Garden Mama is the person to call. We’ll look forward to seeing you there this Saturday at the Everything Garden Expo!